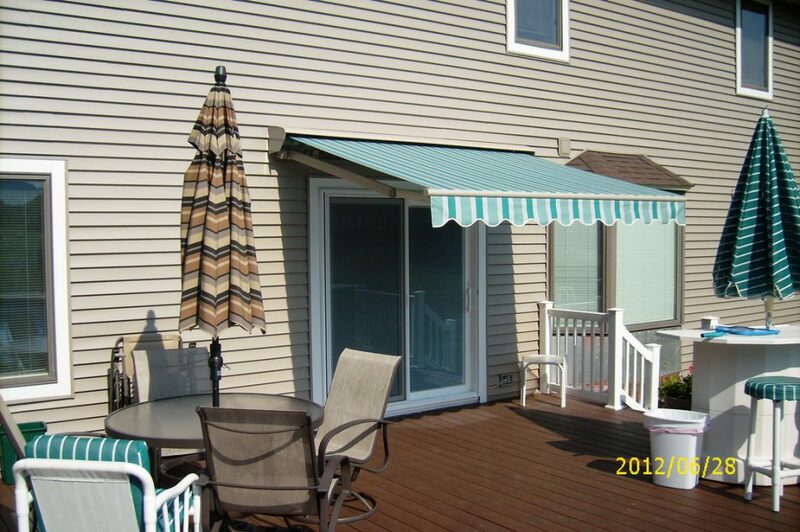 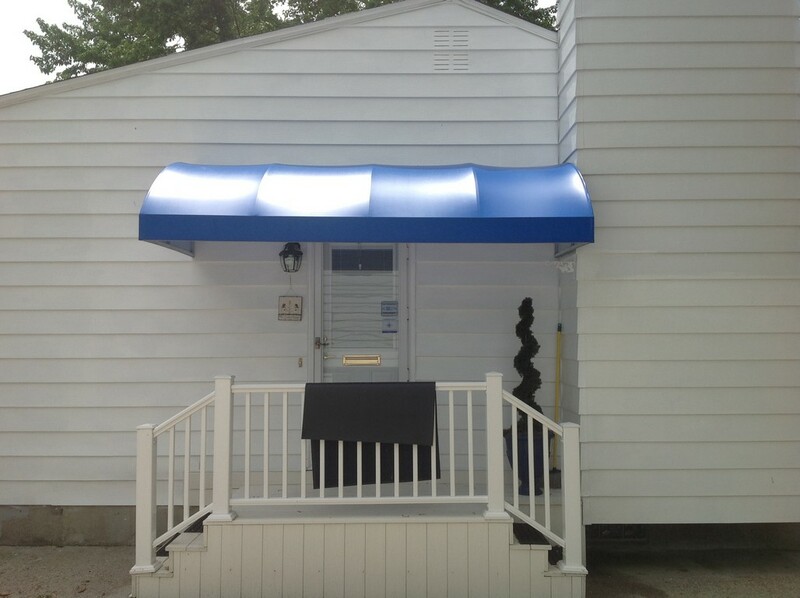 When you need to cover your doors or windows with an awning, look no further than Action Awning. 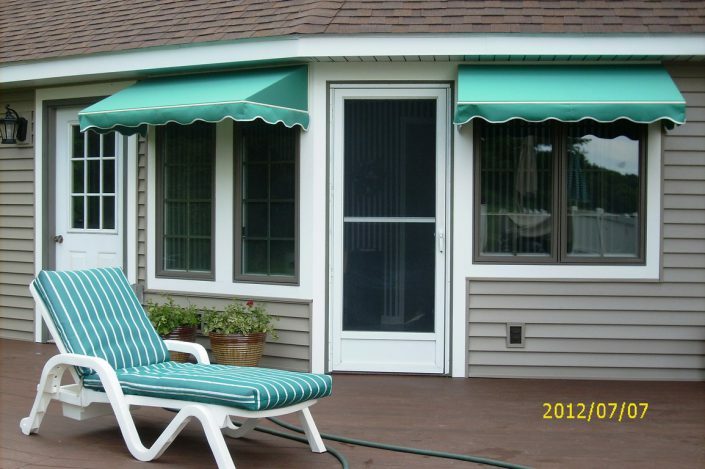 Our door and window awnings are custom sized and manufactured with the highest quality components and fabrics available. 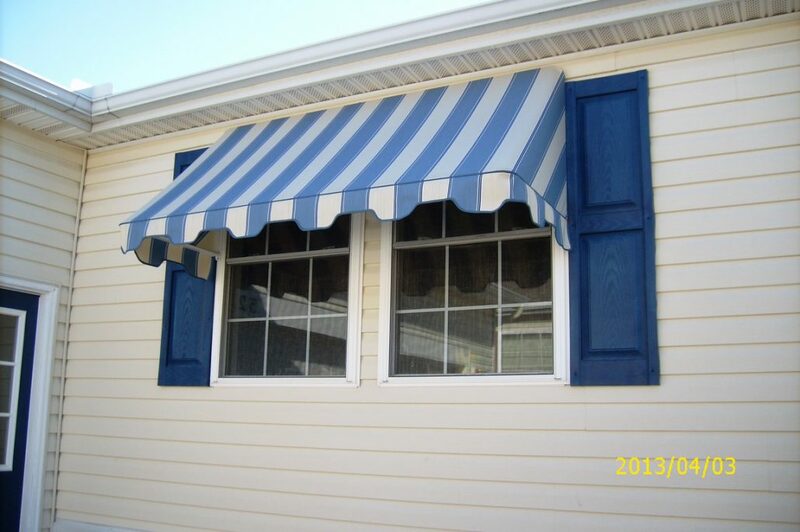 Your awnings will be professionally installed by our own crew, and we guarantee the job will be done right the first time! 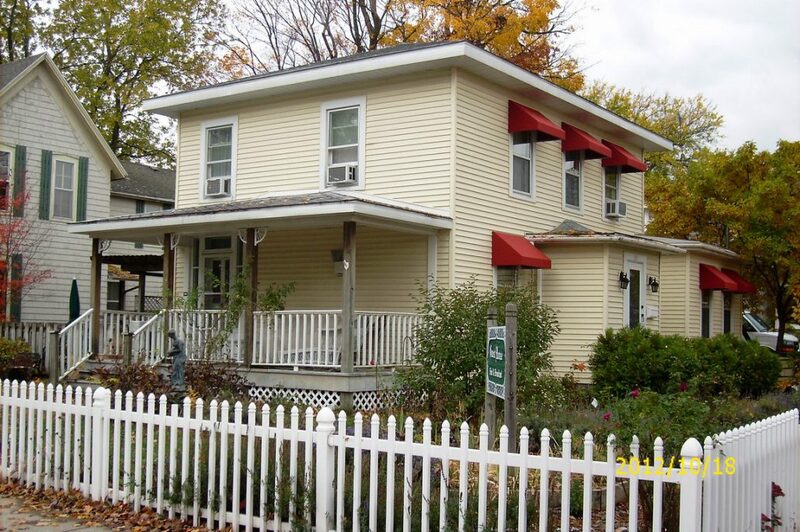 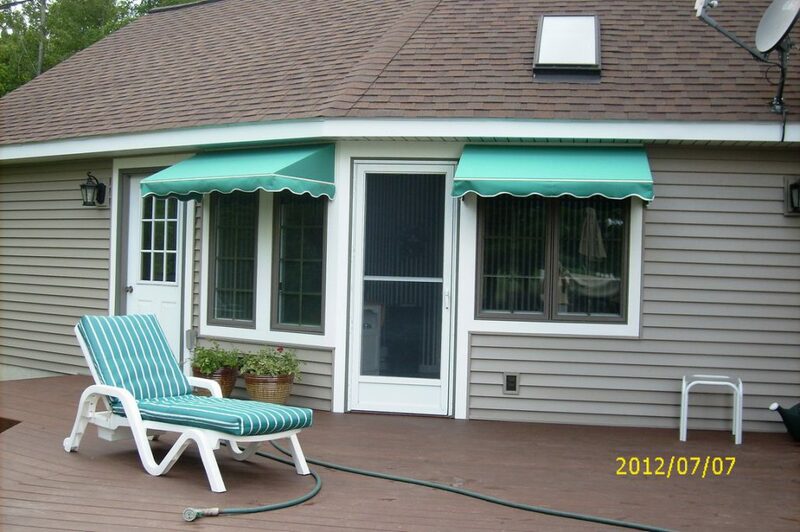 Adding beautiful awnings on your doors and windows will add curb appeal and can increase the value of your home. 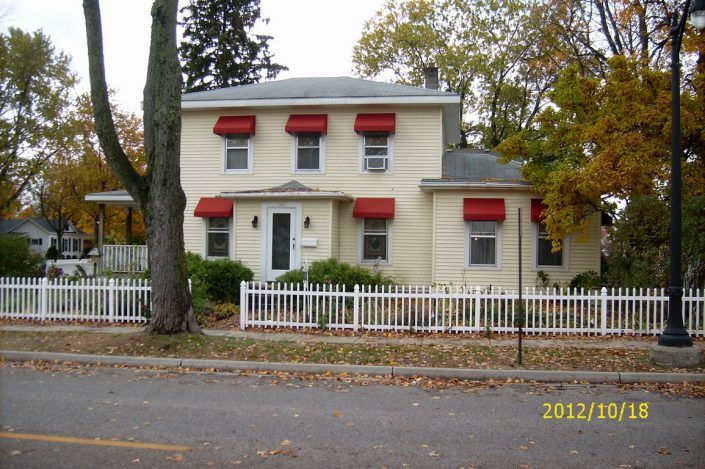 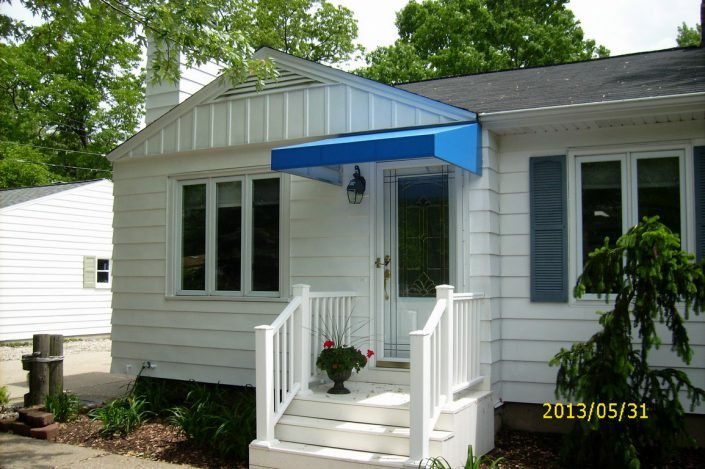 Why add a door or window awning to your home? 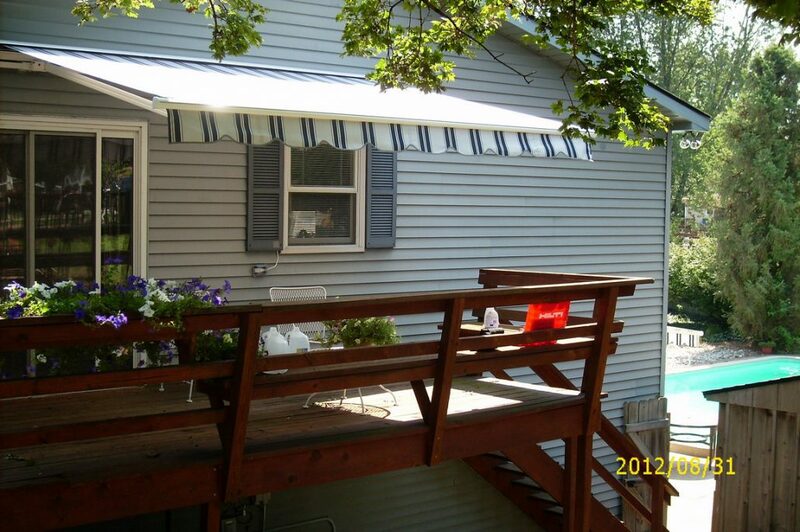 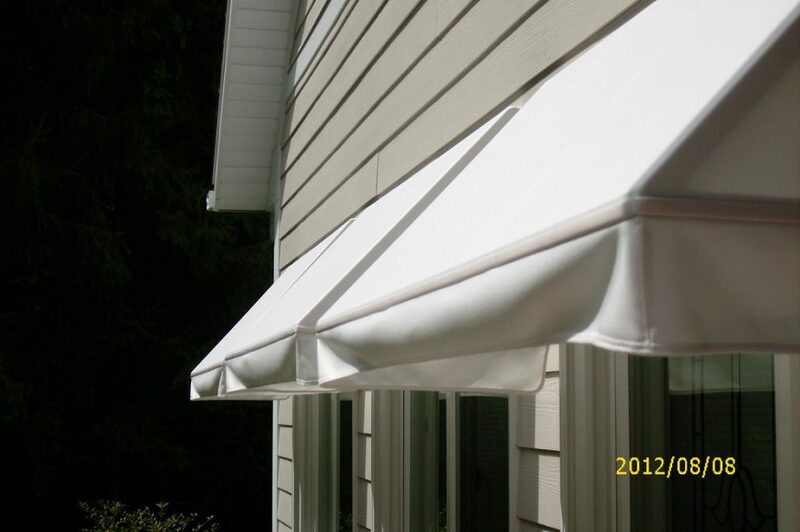 An awning can reduce indoor temps by up to 15 degrees and lower your cooling bill by up to 50%! Reduce or eliminate sun fade on floors and furniture caused by harmful UV rays. 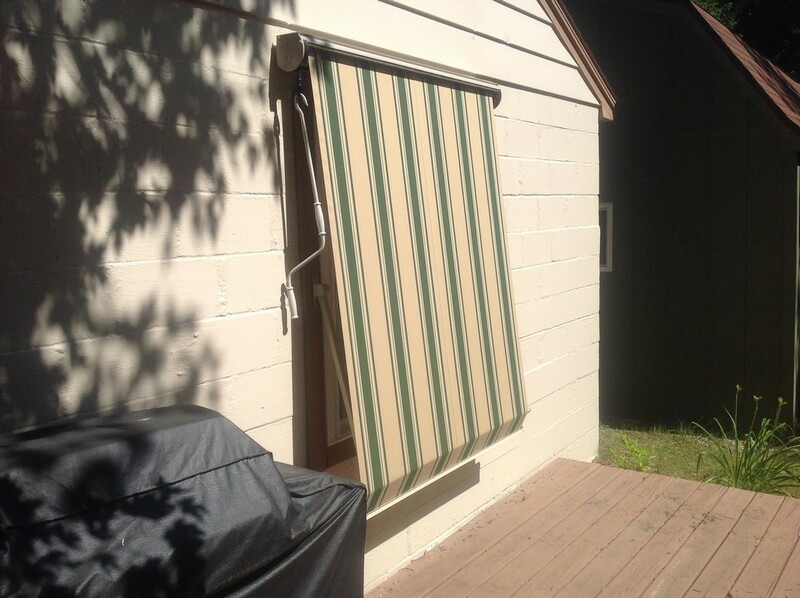 By blocking the sun’s rays, your doors and windows will last longer and look better. Add lots of curb appeal with our stylish fabric and frame choices! 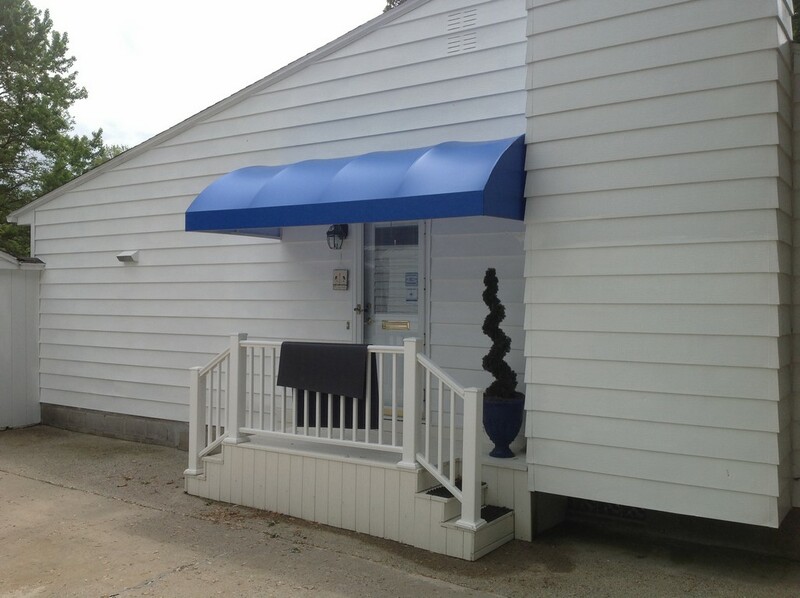 We come to you in our mobile showroom! 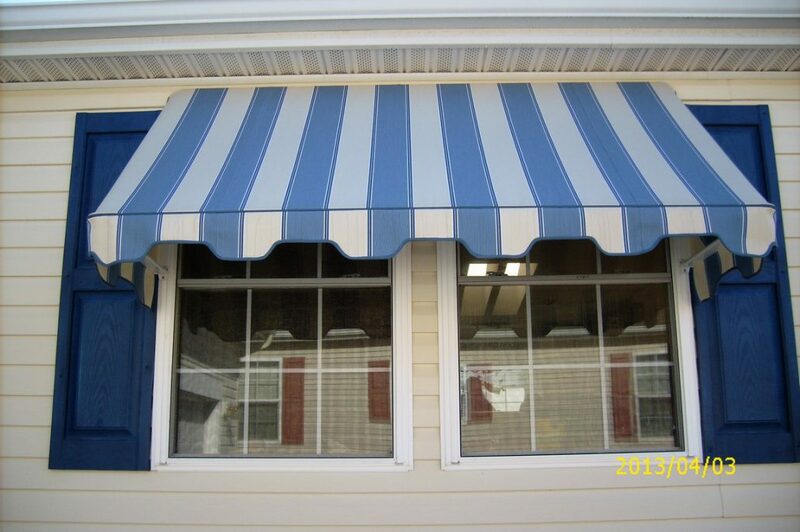 We know how difficult it can be to make a decision on your door or window awning in a showroom. 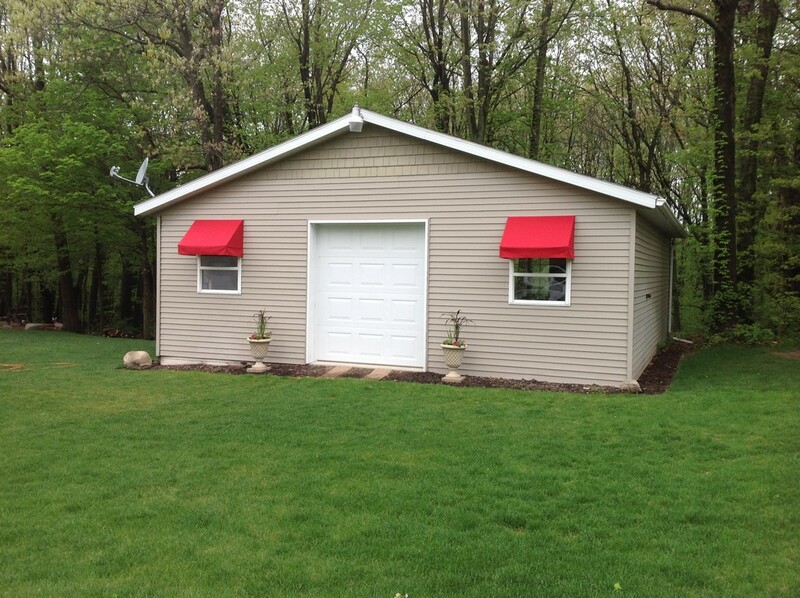 That’s why we make it easy and come to your home with our mobile showroom. 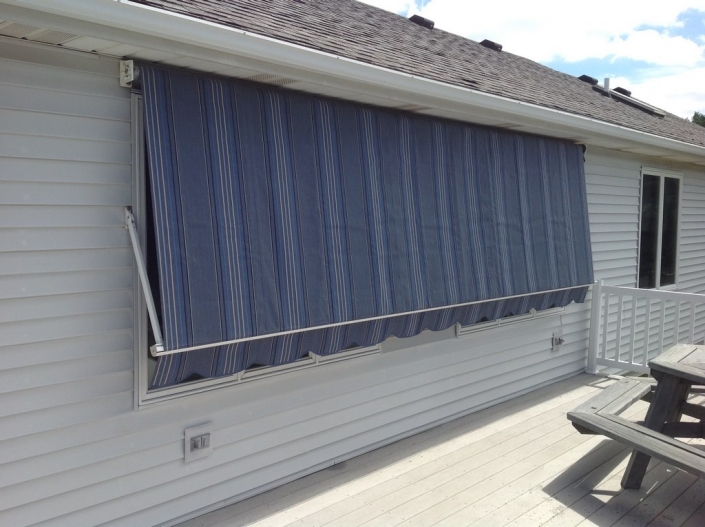 It is much easier to see how everything will look and for us to make recommendations when we can see the space firsthand. Ready to get started adding beautiful door and window awnings to your home? Contact us today to schedule your free consultation! 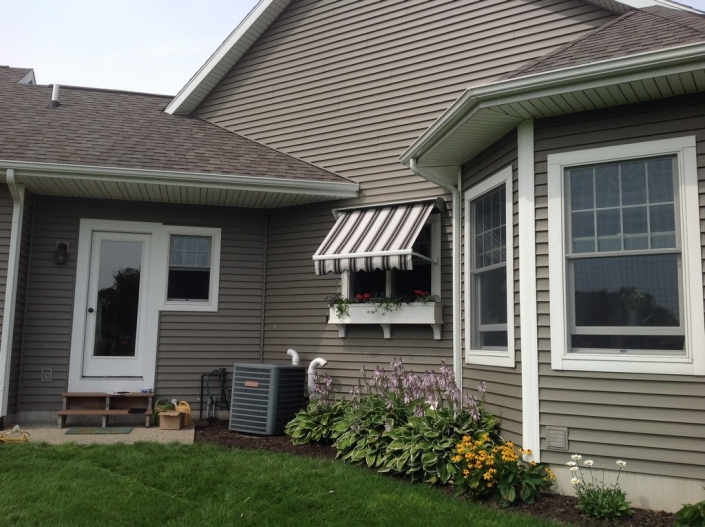 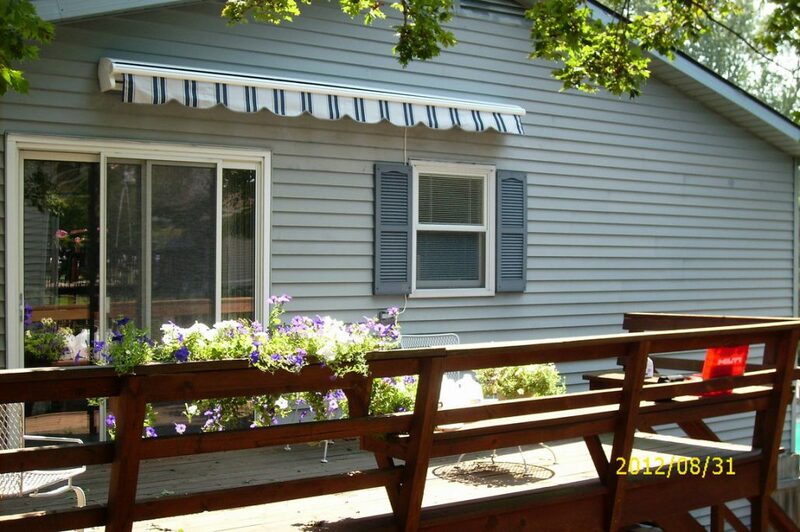 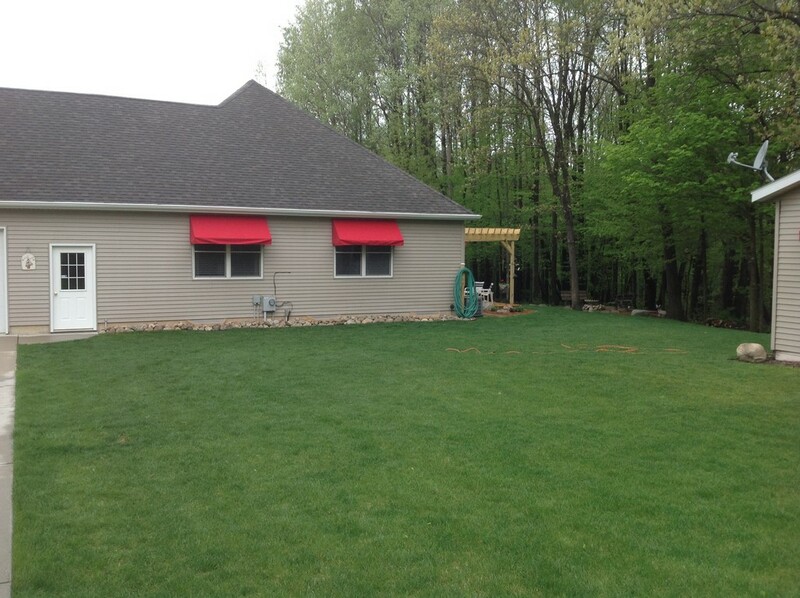 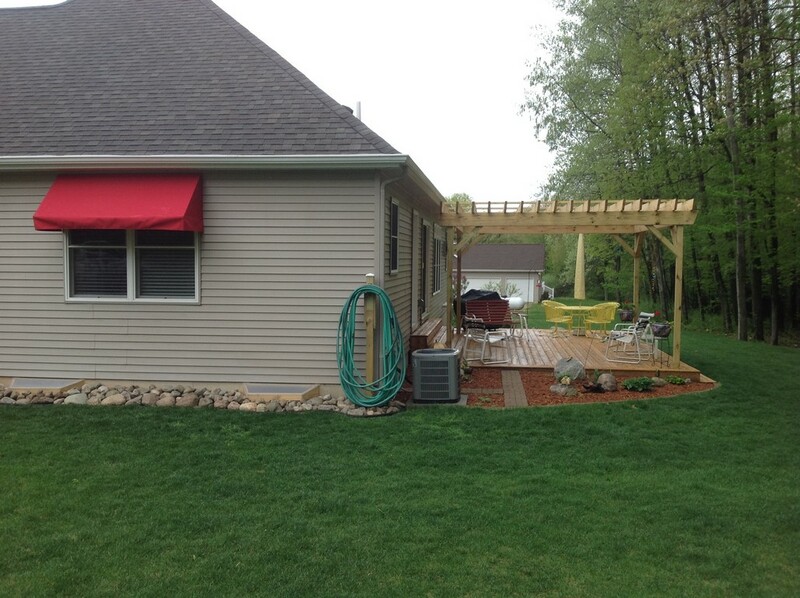 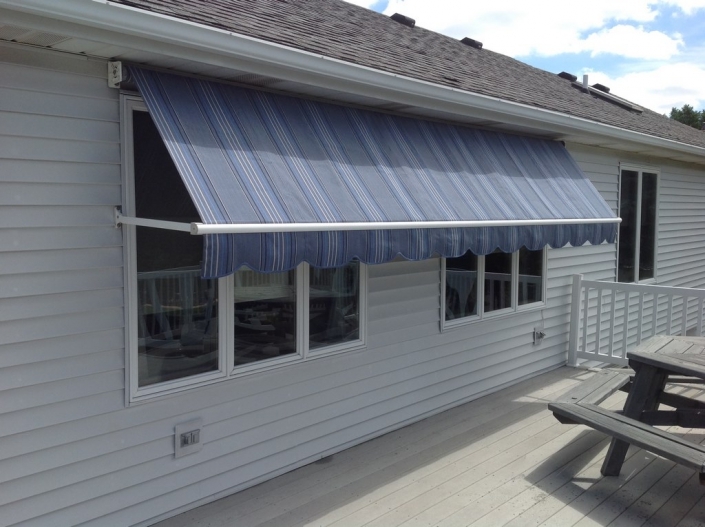 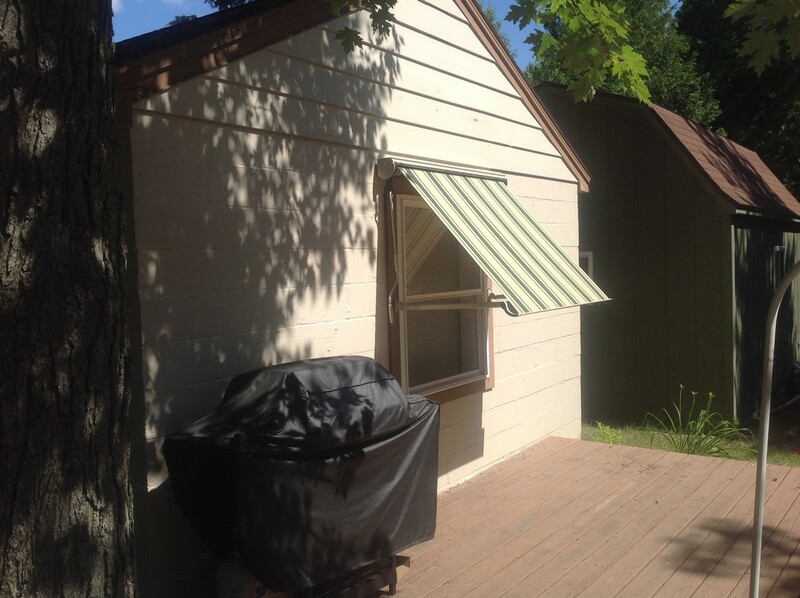 Action Awning is a family owned and operated business, proudly shading West Michigan with the highest quality products for over 10 years.